Do you have a chronic health condition? A chronic illness is one that lasts longer than three months and may not have a cure. 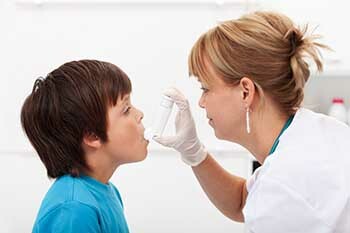 Primary Care plays a vital role in the management of chronic conditions. If you are newly diagnosed or have been managing your condition for a few months or years, our team is here to help. We understand the stress, anxiety or anger that one may feel when diagnosed with a chronic illness. You can trust us to provide ongoing medical care, help with managing your medications, offer coping strategies and support. Our team will work with you hand in hand to help you make informed decisions about your healthcare. Looking for additional resources, like a nutritionist or a support group? Feel free to contact our office to speak to one of our team members or to bring this up to your provider in your next appointment. We can connect you with different specialists with the Saratoga Hospital Medical Group, offer a schedule of different support groups within the area and answer any of your questions.